H.R.H. 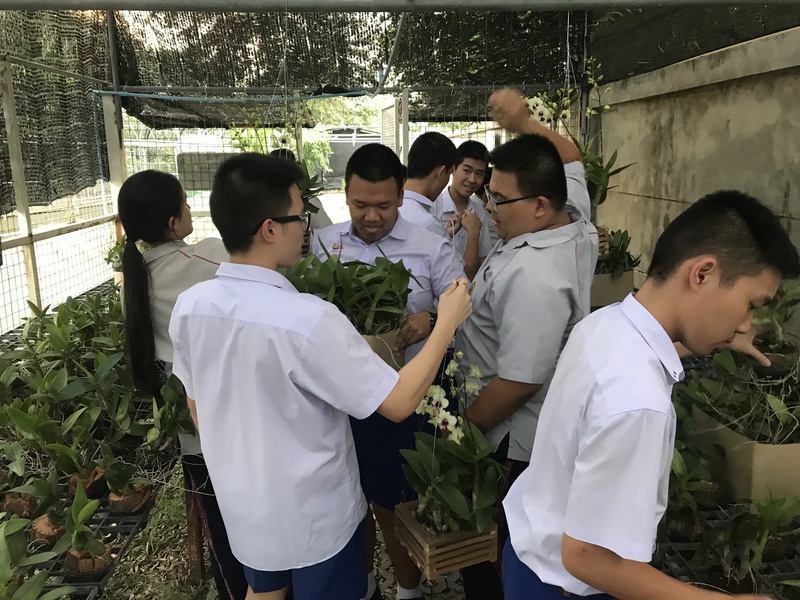 Princess Maha Chakri Sirindhorn graced Assumption College Thonburi with her presence at the orchid house and cross-bred the two species of orchid, Madame Vipha and Kaew Bang Lane, leading to the creation of new species called “Assumption Orchid” on 17 December 1997. 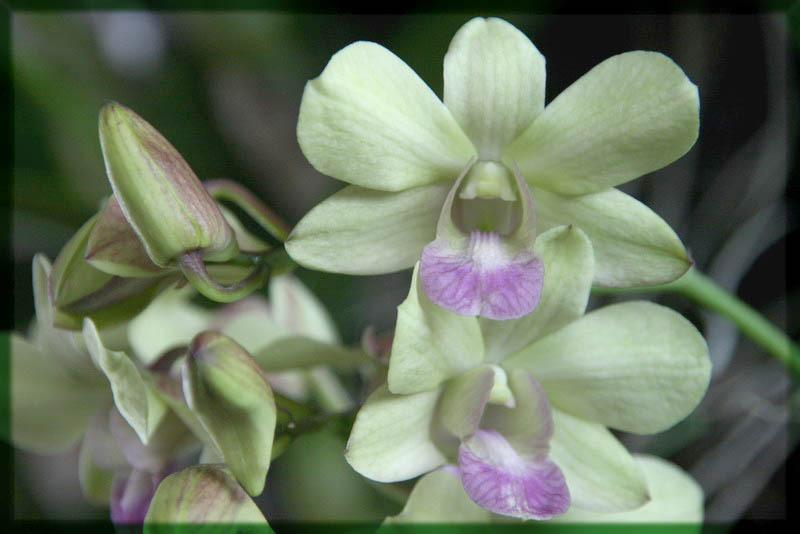 The Orchid House aims to disseminate the knowledge about orchid breeding process, method and propagation for commercial purposes.